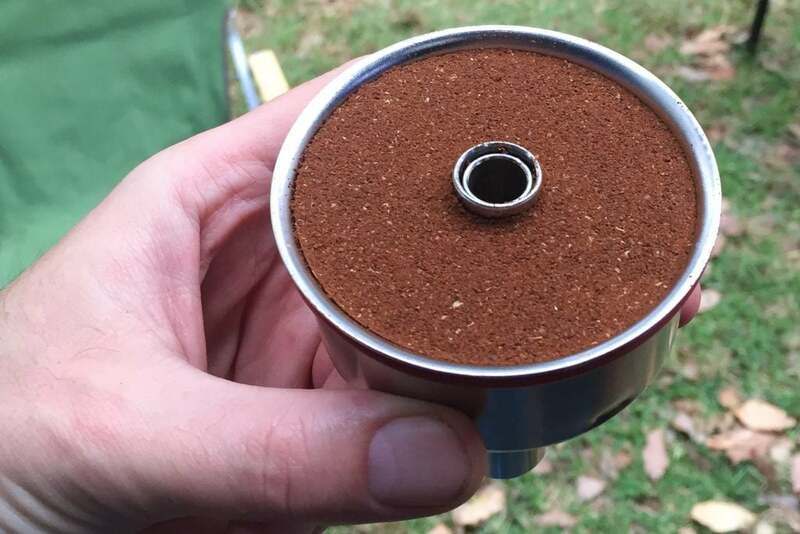 Recently we wrote about the Minipresso from Wacaco. Today we are continuing our research into great coffee brewers with a look at the Bellman CX-25P. 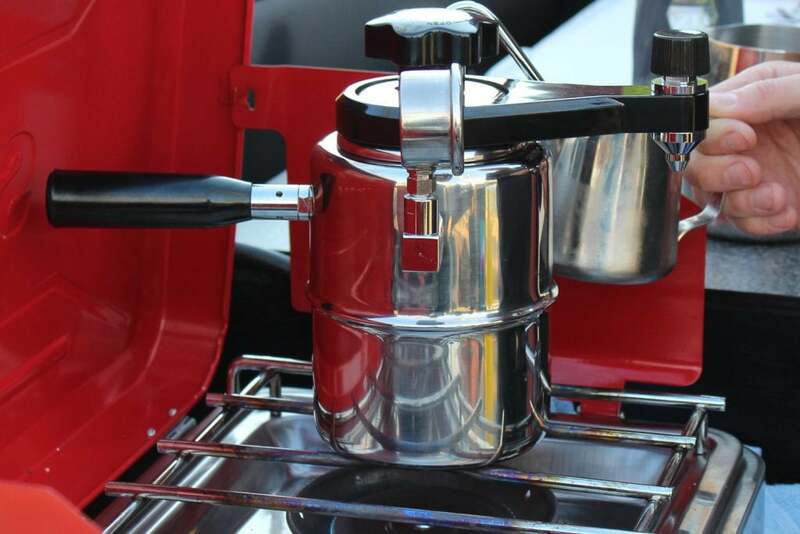 This is a coffee maker that may appeal to coffee lovers who like an espresso-based coffee such as a long-black, flat-white or the a classic cappuccino. Using similar principles to espresso machines, the Bellman builds pressure to extract coffee, and best of all it features a steam wand for texturing milk for your favourite milk coffees. Made mostly from stainless steel, the Bellman is tough and well suited to an adventure lifestyle. With only a handful of parts, it isn’t complicated. Simply fill the reservoir of the Bellman with water to the appropriate level. Next, load up the basket with finely ground coffee suited for espresso. Tip, using pre-boiled water will speed up the brew time. Then load the grinds to the brim for a full and rich extraction. 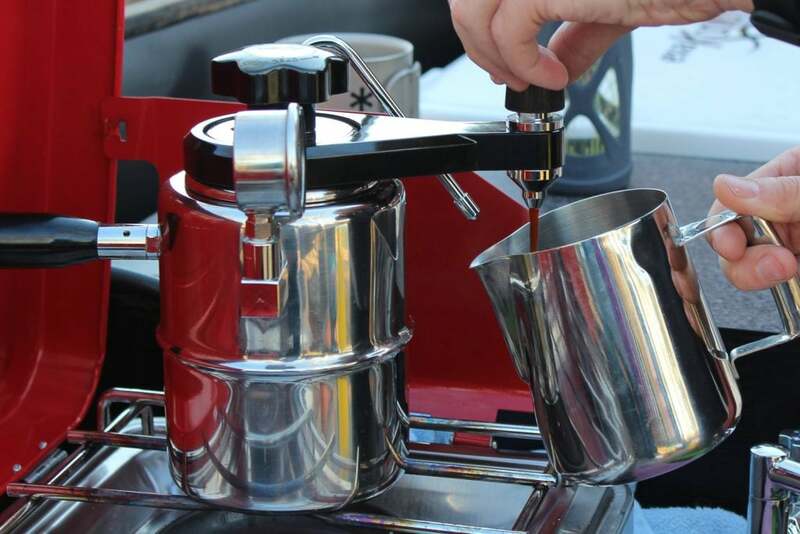 Attach the lid, tighten up the top nut, close the steam and coffee valves, and turn on the stove. 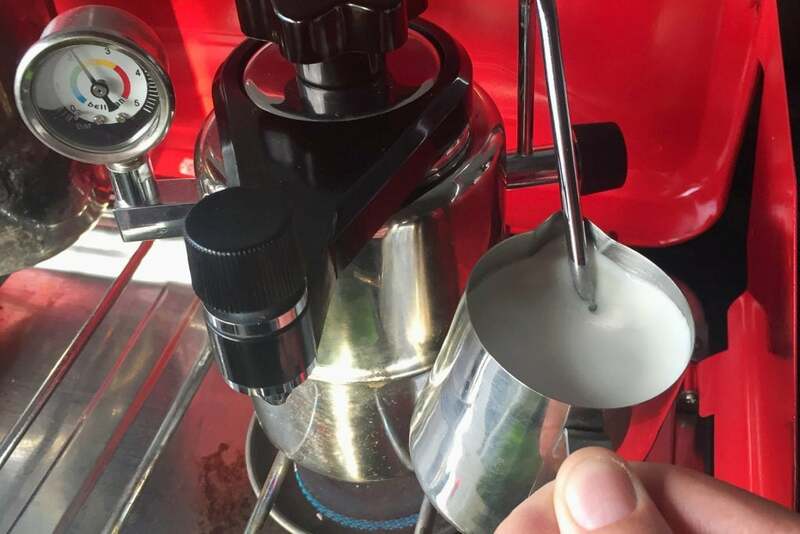 When the temperature needle leaves the zero mark, place a cup or jug under the coffee spout and open the coffee valve, this allows for a coffee extraction without the ‘splutter’. Leave the valve open until the first spurt of coffee appears then close the valve. When the gauge reads 1.5bar, turn off the heat, gently open the coffee valve to begin extraction. If it ‘splutters’, close the valve and gently open again. 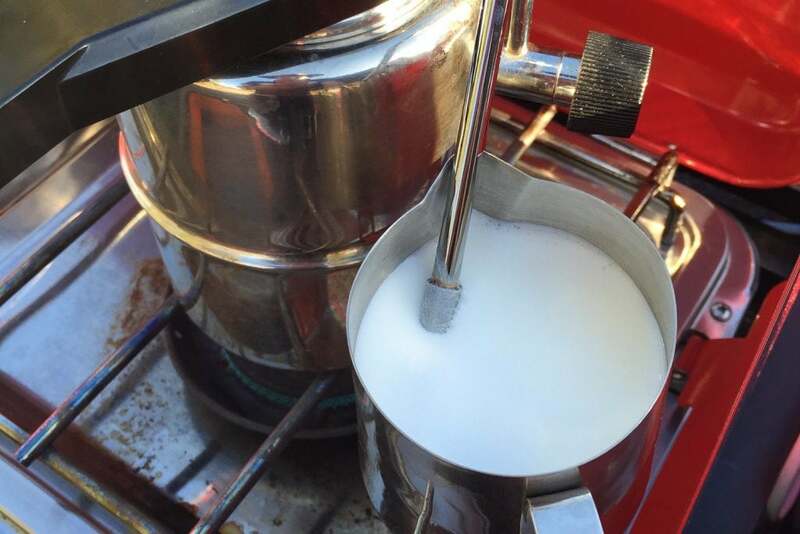 With the coffee extracted, close the coffee valve and re-apply heat to build pressure for steaming milk. When the Bellman CX-25P reaches between 2-3bar, purge the steam wand, dip it into your pitcher of milk then begin texturing by opening the valve, keep an eye on the pressure gauge. The stove can remain on at low heat, if the pressure builds too quickly, turn the stove off. 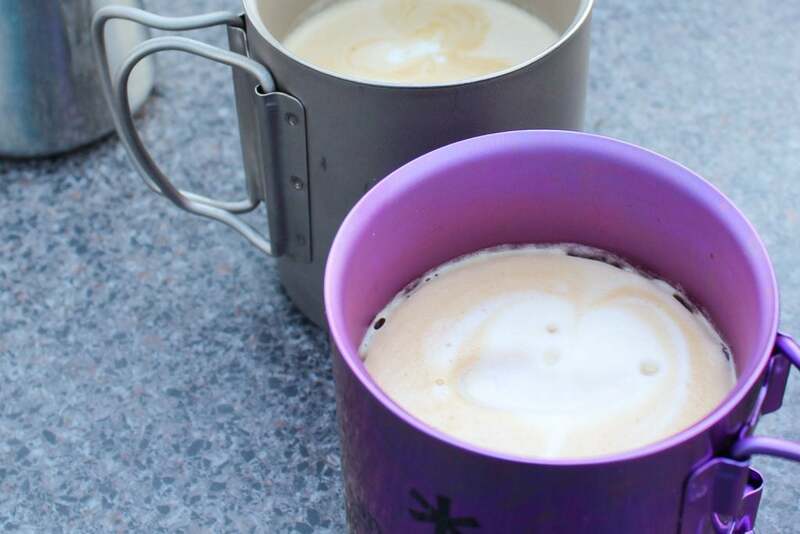 Tip, you can easily texture enough milk for two coffees in one go. 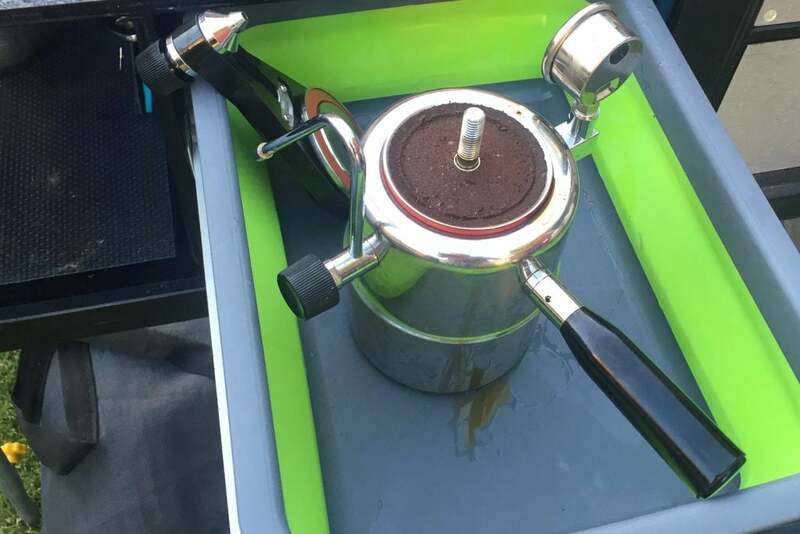 Clean up is a breeze, make sure you purge the remaining steam from the bellman by opening the steam and coffee valves, then simply pull it apart, discard the ‘coffee puck’, and wash it up. 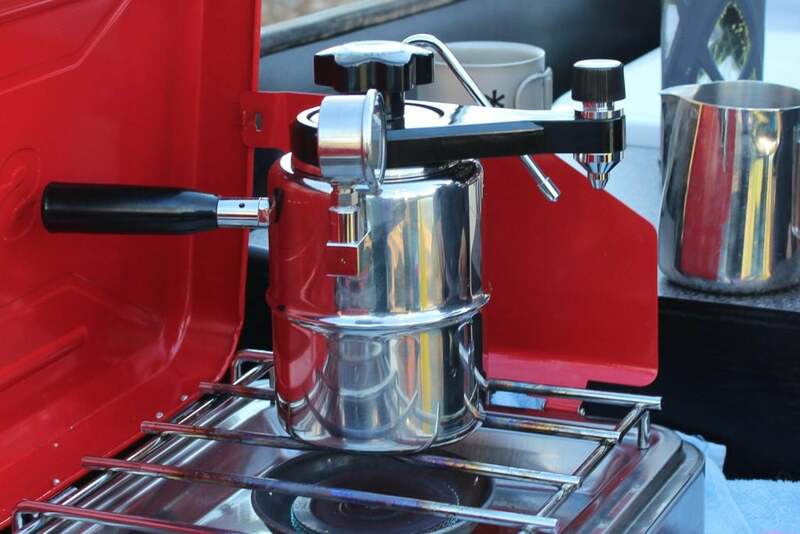 If you’re into espresso-style coffee, the Bellman CX-25P is a great choice for flat-whites around camp. It isn’t quite espresso, but it’s pretty good! Being able to steam milk is a luxury, we love it! Stick around for more unique ways to brew soon.